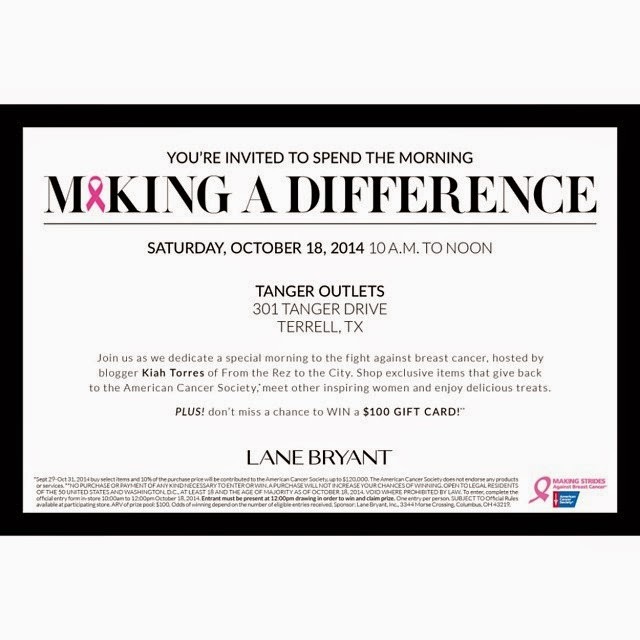 I'm so honored to have been invited to host a special day dedicated to the fight against breast cancer sponsored by Lane Bryant. A special day it was indeed! 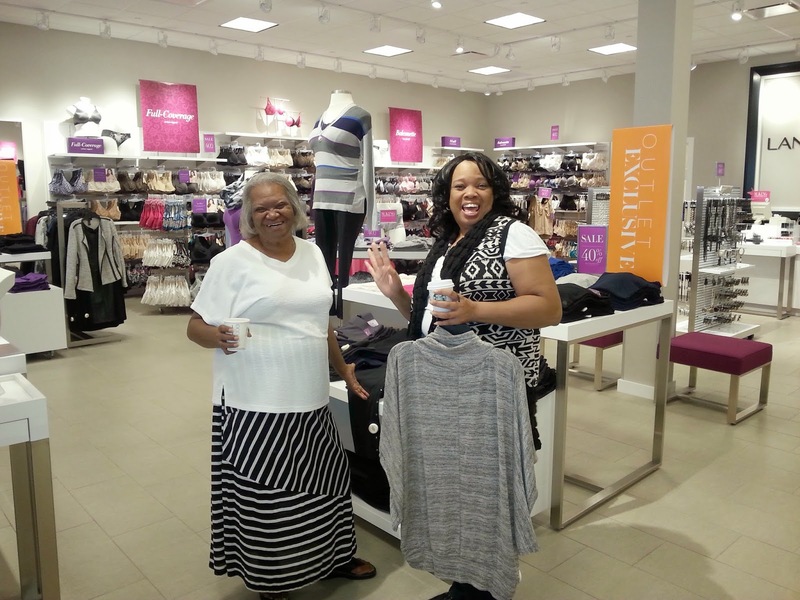 The event took place at the new Lane Bryant store at Tanger Outlets in Terrell, Texas where I was greeted and made feel welcome by the most friendly, kind, and genuine staff. The store manager Deanna did not feel well at all but she wasn't going to miss this special event for nothing. She was so helpful and sweet and the store looked amazing! 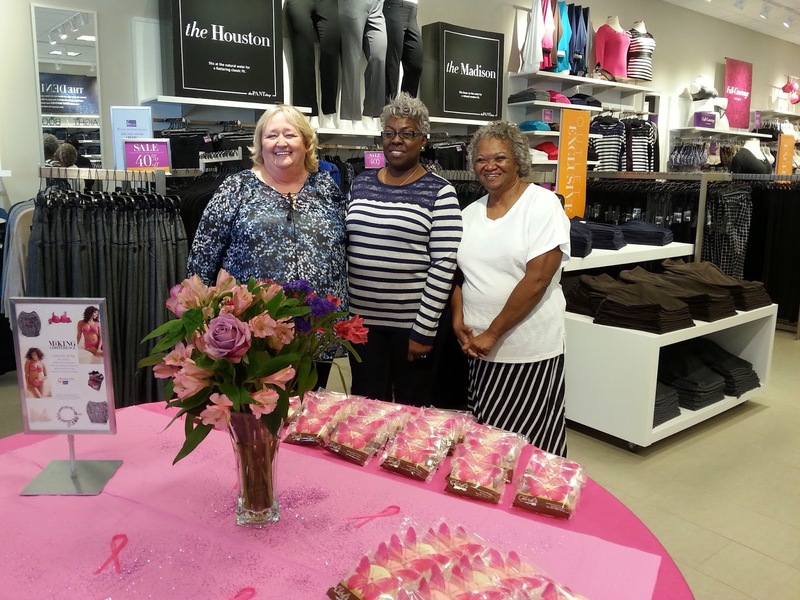 We had all rose with the chickens to be at the store early enough to give the three breast cancer Survivors a make-over prior to the store opening, but never fear the staff was here! They had breakfast treats and coffee waiting for us. Yay for reinforcements! 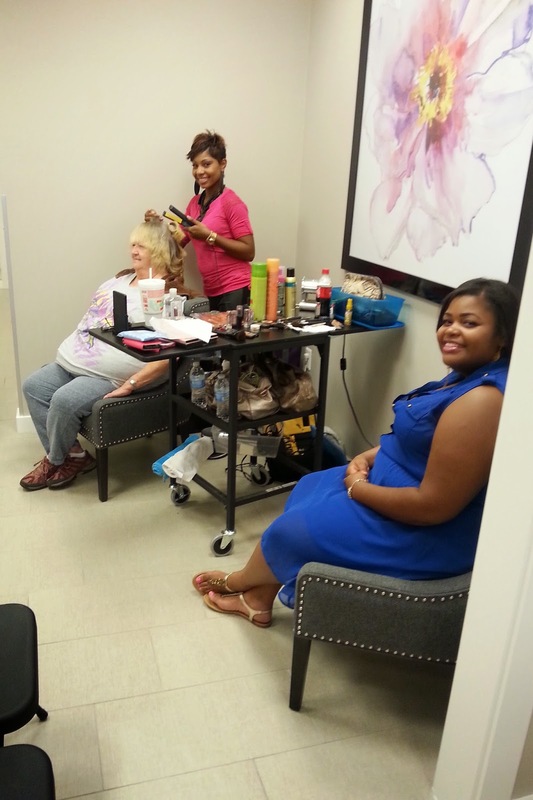 Each Survivor got their hair "did" by Toya and their makeup was done by Megan. These ladies did their thing Y'all. The Survivors looked amazing and were very happy with the results (just look at that smile)! The Survivors were also given LB gift cards to shop the store. I was there to assist with styling - but Honey - these ladies knew what they were doing! We had a blast shopping (yes "WE" cause Y'all know I got my shop on too)! 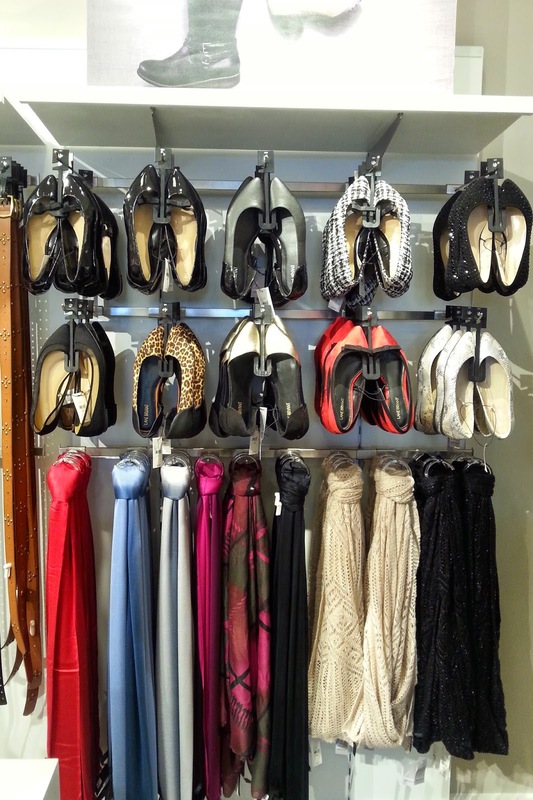 Did you know Lane Bryant had an awesome collection of flats? I didn't. So cute. My outfit. Everything (except shoes) is from Lane Bryant. Here are the Survivors final results. Don't they look great! 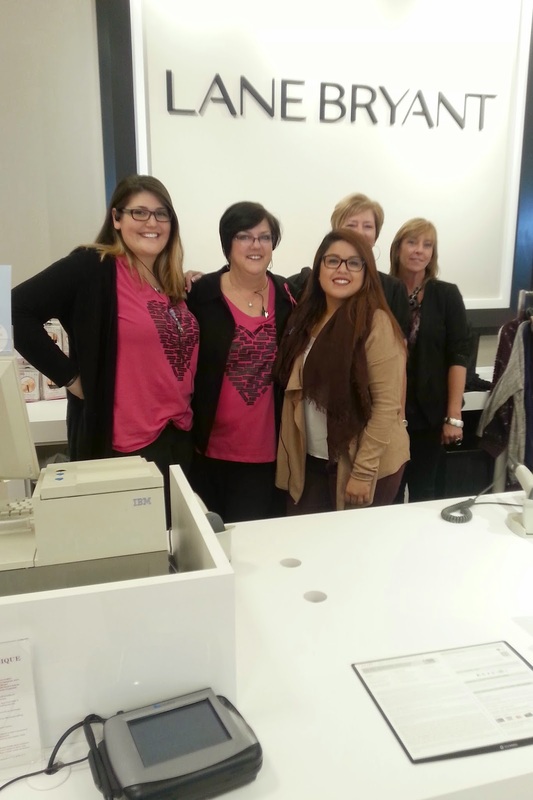 The store was now open and we had drawings to give away Breast Cancer Awareness T-shirts and LB Gift cards. 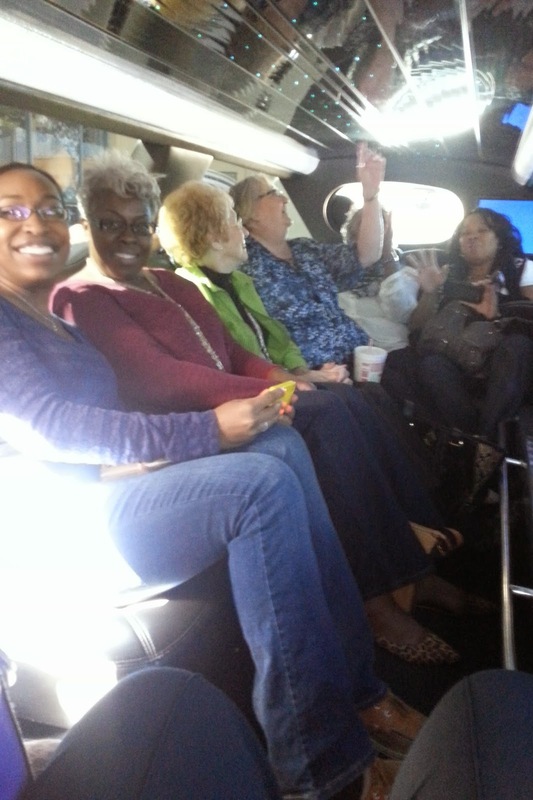 Inside of the limo we talked and talked and laughed and laughed all the way to the restaurant. I don't think anyone could have chosen a better bunch of women to spend the day together. At this point we all felt like family. We had lunch at a place called Zanata in Rockwall, Texas. The atmosphere was perfect and the food was delicious! As we waited for our food I felt this was a good time to ask the Survivors to share their breast cancer stories. It was a very emotional conversation that made me realize that each person is different. Every situation is different. There is no "cookie cutter" example of what breast cancer will look like for each woman. What I took away from each story was to get irregularities (lumps and visual differences) checked out and don't wait. Early detection can save your life! Dealing with cancer is a life of never knowing what the end of the road is going to be. It is a very scary thing. Add in chemo, radiation, surgeries and countless Dr. appointments and it's enough to take you down and keep you there, but these women made up in their minds that they would fight and not give up. Good doctors, support of family/friends, courage, strength, positive attitudes and God are why these three beautiful women are now cancer free and called "SURVIVORS"! I have a special place hidden in my heart for each of these remarkable women. Love you three! 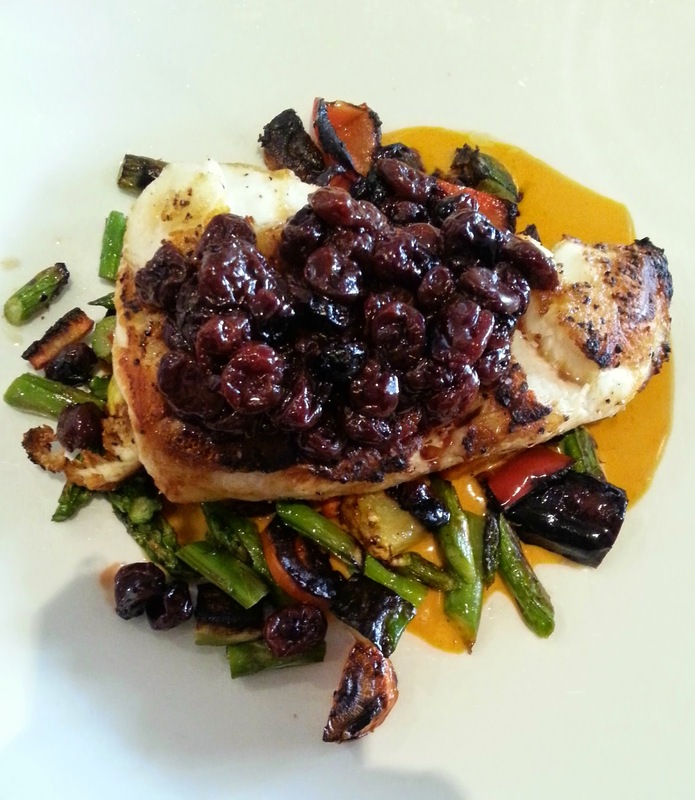 Oh I had to show you a picture that I snapped of my Hazelnut Crusted Sea Bass. Can you say "YUMMY!" 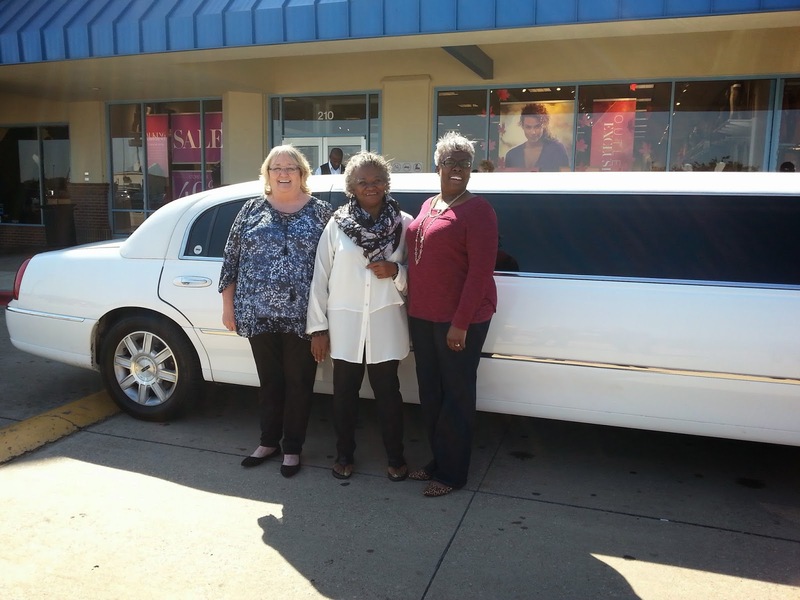 I want to give a big THANK YOU to Lane Bryant, the staff at Tanger Outlets, LB District Manager Joanne, and the Survivors! This was such a beautiful day. Looks like a fabulous time! I love that more and more people and organizations are supporting breast cancer awareness. Such an inspiring blog post, Kiah! So glad you got to be a part of a great day for these fabulous ladies! 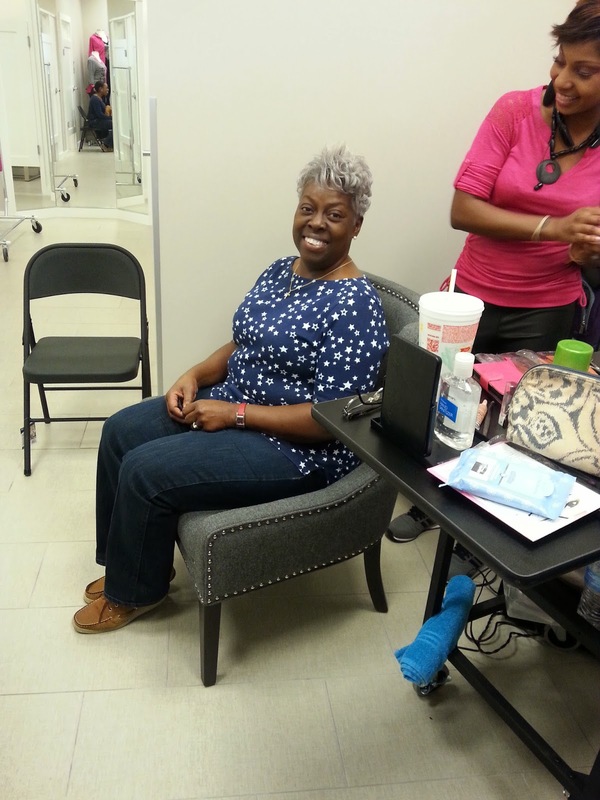 Lane Bryant chose a wonderful host for the day when they chose you. Thanks for writing this. I take my health for granted until I get sick. It's so important to take care of yourself and get early detection. So awesome! Great recap. 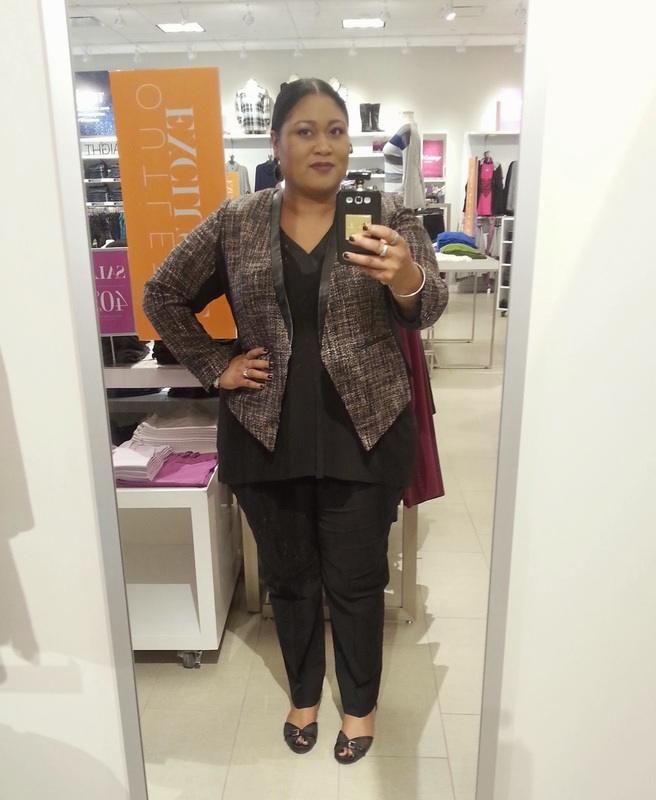 I'm really impressed with Lane Bryant.